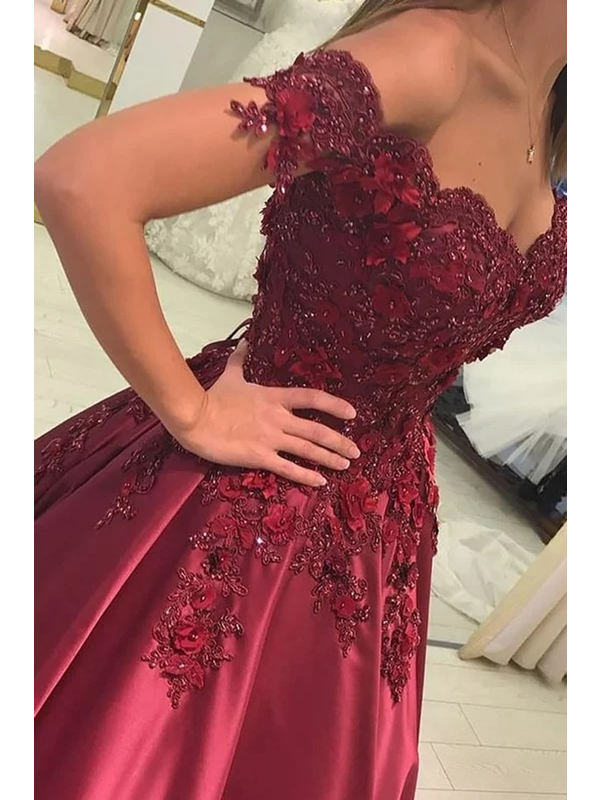 If you are looking for a beautiful, yet affordable dress, look no further. We stock formal and matric farewell dresses in every colour and style. 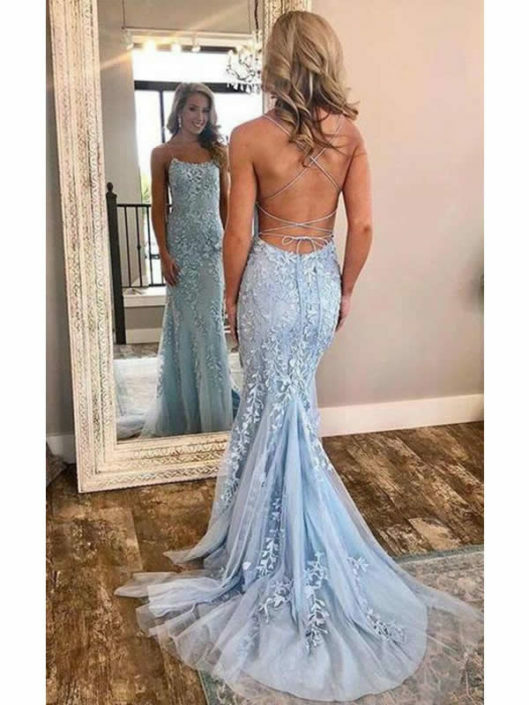 Whether it is for your matric farewell, sweet 16th or 21st birthday, graduation or a pageant, we’ve got the perfect dress for your special event. 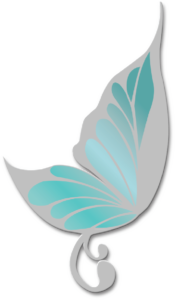 At Butterfly Evening Wear, we understand that every girl dreams of the perfect dress for that very special event. We also understand how difficult it is to find that perfect dress at an affordable price. We stock a selection of dresses – in a variety of styles, colours and sizes – from established and reputable manufacturers. They are available at our showroom to afford you the exciting opportunity to try on different styles of dresses and to enable you to establish the quality of the fabric, beading and craftsmanship. During your appointment we will pair you with one of our consultants, offering you our undivided attention, assisting you to find the perfect dress. We also offer a dress registry service to ensure you’ll be unique at your special event. Once you’ve found your matric farewell dress, we’ll register your name and dress to your school. We will only sell one dress design per school.